AWARDS and ACHIEVEMENT: My 6 year old son won AWARD of EXCELLENCE(PTA REFLECTIONS 2015) in the FILM PRODUCTION category. His film : SOLAR SYSTEM, created using this coding program. technology developed by MIT. 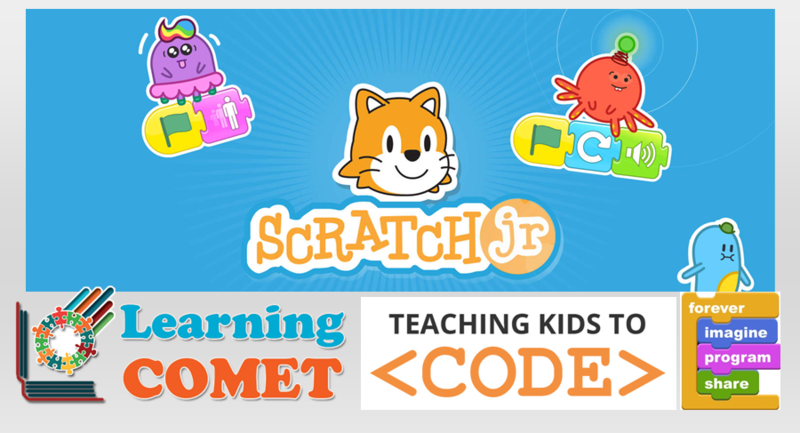 Children will come up with their own video or game idea, code it, and even publish it to the web for all of their friends to play. Your child will have a blast and learn a ton!